This is a Great shirt for the price. It runs true to size and very well made. The shipping was fast and was delivered earlier than expected. 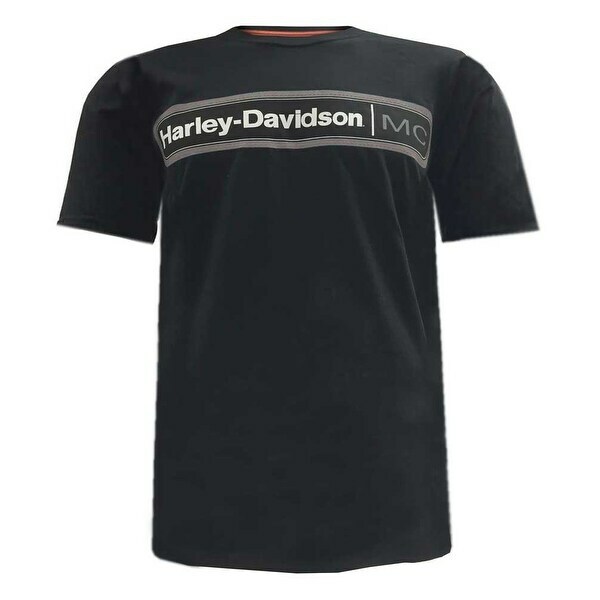 Harley Davidson has quality products and this is another quality product. I would definitely recommend and would order again.